There is one mistake that many people make. I also did it in the beginning. 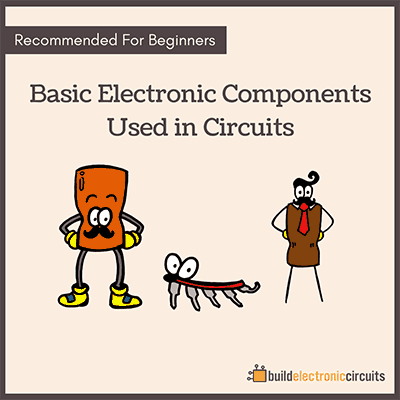 Until you have sorted this out, you will have a hard time understanding circuits. Every week I get a comment on one of my articles or an email with a question from someone who is making this mistake. The resistor “resists” current. Which means it reduces the current. But that’s *not* the case. 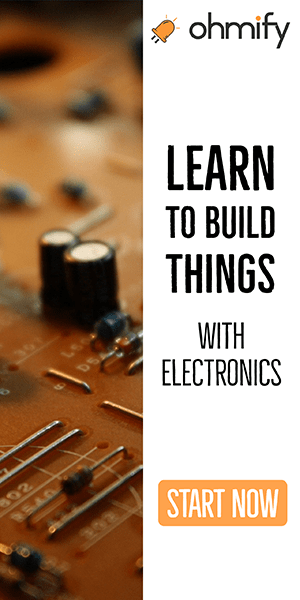 This thinking is causing a lot of confusion about the resistor being in front of or after the LED for example. 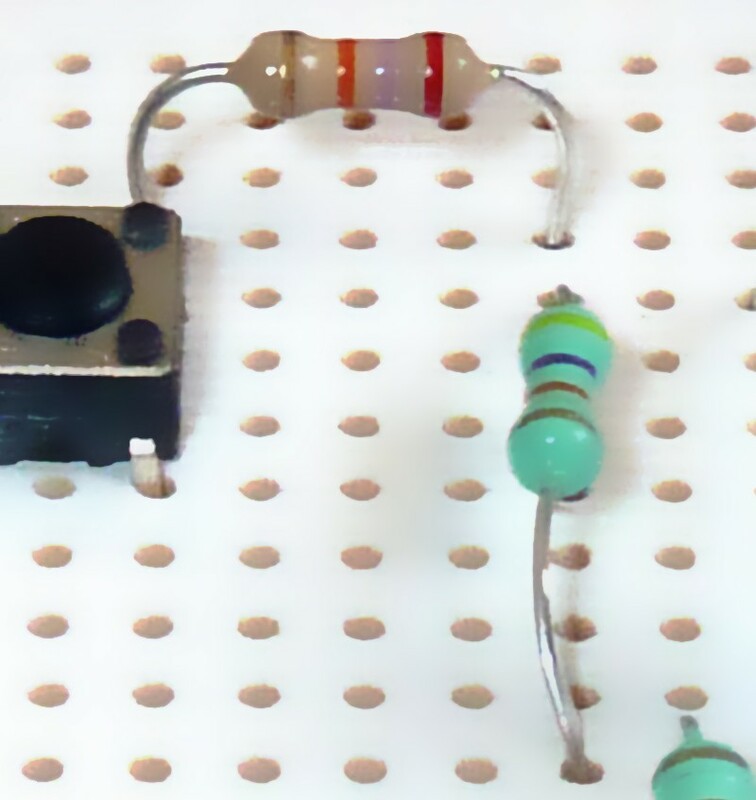 The current is *the same* before and after the resistor. The resistor reduces the current, but not in a “in front of and after the resistor” type-of-way. 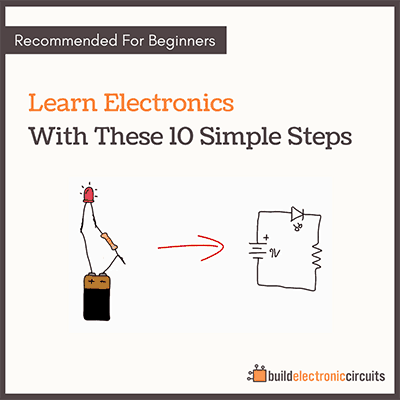 But a circuit with the resistor will have less current flowing than a circuit without the resistor. Now, it’s time to wrap it up for the weekend.